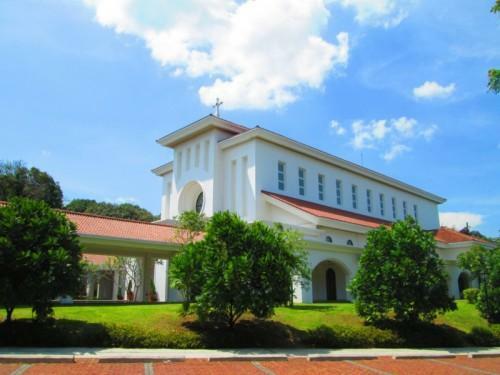 The recently completed St. Benedict church at Ayala Westgrove Heights is one such church sits right by the entrance gates to Westgrove Silang, Cavite. 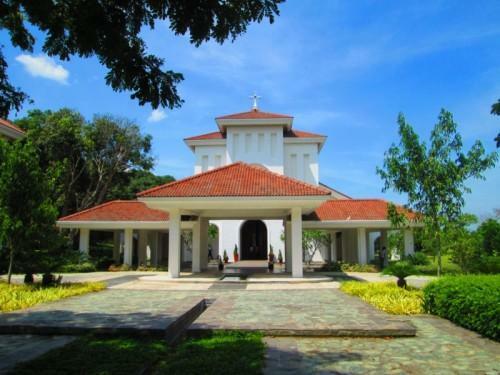 Two hours church use for the duration of the Eucharistic celebration and pictorial. Church audio and video systems. Wedding chairs and kneelers for the wedding couple. 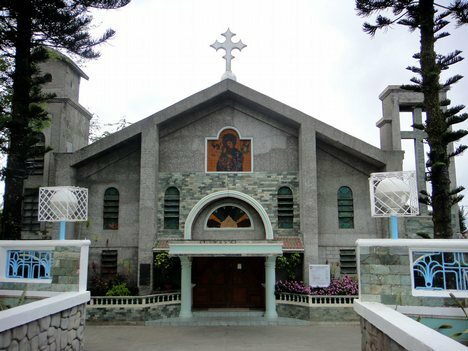 The Our Lady of Candelaria Parish Church, commonly known as the Silang Church, is a Roman Catholic parish church in the city of Silang, in the province of Cavite, Philippines under the Roman Catholic Diocese of Imus. Its titular is the Our Lady of Candelaria (also Our Lady of Candles). 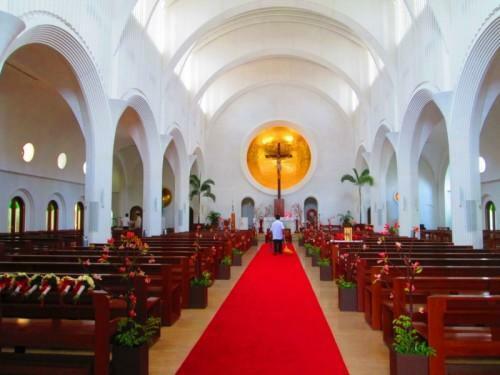 The church is known for its Spanish colonial architectural style and the rococo-influenced retablos. 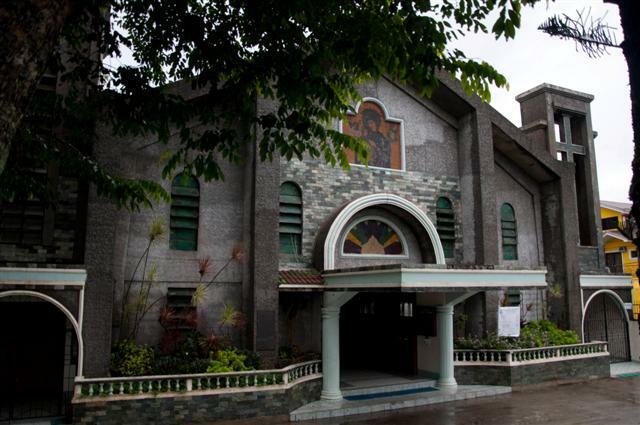 The church and retablo of the Our Lady of Candelaria Parish was declared as National Cultural Treasures by the National Museum of the Philippines on 3 February 2017. 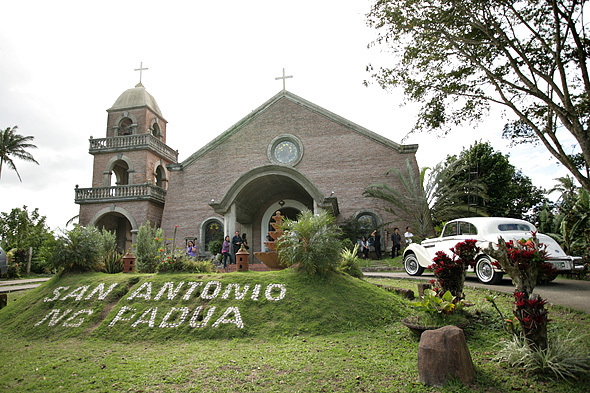 Among the Catholic churches in Cavite, particularly near or around Tagaytay City, that have become popular wedding venues, one up-and-rising star is the quaint “little” church of San Antonio de Padua Quasi-Parish in Barangay Pooc, Silang.